Today on Amazon you can save up to 50% on select kids games from Ravensburger! 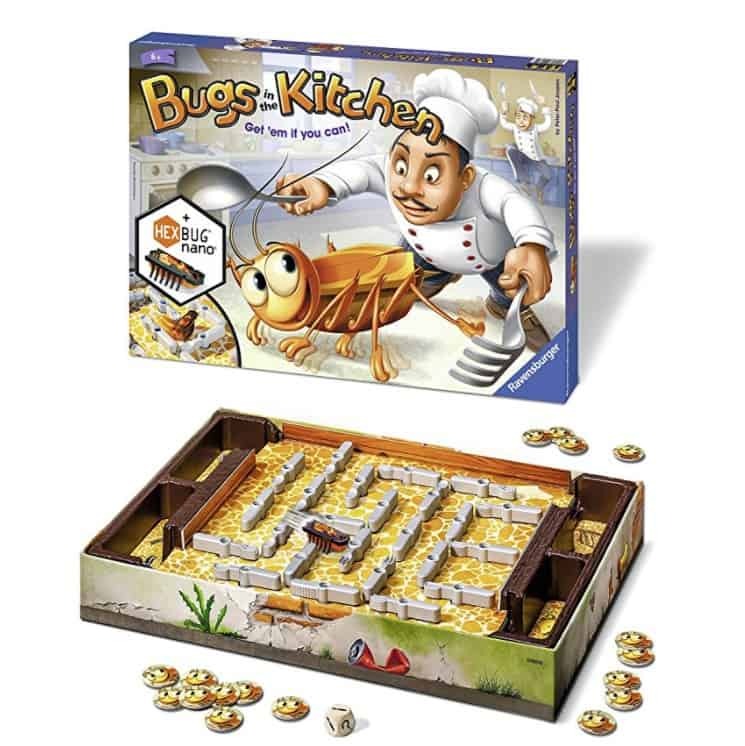 The Bugs in the Kitchen – Children's Board Game is on sale for $14.99 at Amazon right now. That's 50% off the list price of $29.99! This game is played using HEX Bugs!